Building and pest inspection on a building you’re buying at an auction is important. It is vital to have its detailed reports to help you make informed choices, saving yourself from future miscellaneous costs. Why do I need a building and pest inspection if buying at an auction? What does independent building and pest inspection involve? When should the inspection be conducted, before or after bidding? Can I negotiate on the terms of the building? 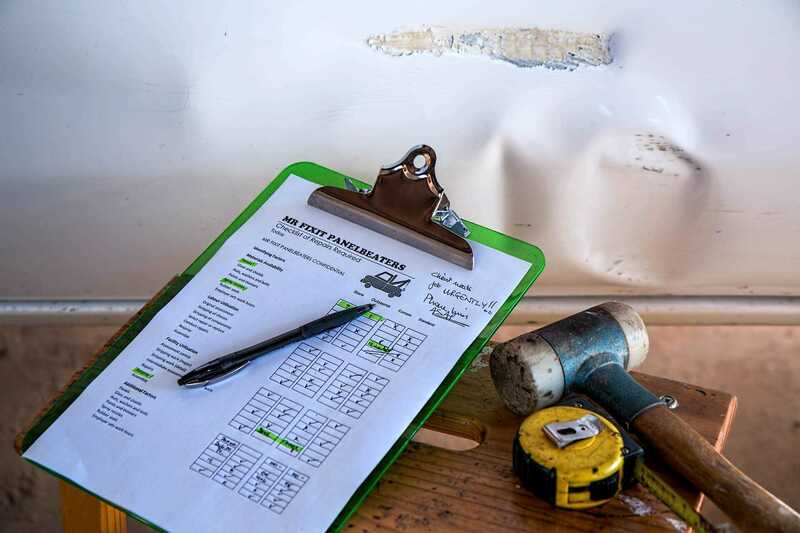 A building inspection basically reports on the state and condition a building is currently at while a pest inspection basically involves identification of various pests, especially termites – which cause damage on property undetected – dwelling in the building. Therefore, it is very important for this two inspections to be carried out an any buildings being auctioned so that you have a rough idea on the problems you’re about to experience with the building. The building and pest inspection cost analysis ensures that the price will coincide with the state and condition it is in and more so states out how the problems will affect the building in the near future. Independent building and pest inspection is all about you, and you alone. When you ask for such an inspection the details of the reports are handed over to you and they are genuine, easy to comprehend and often carried out by experts who don’t have any kind of attachment to the building. The advantage with independent inspection of buildings in regards to its condition and pest infestation is that at the end of it all you know what you’re dealing with and as the buyer, you are in a better position to make an informed decision. This will help you decide whether to actually bid on the building or not. While you bear the building and pest inspection cost, it is worth it. Since you don’t know to what extent the damage or issues with the building has gone to, it is wise to call a professionally qualified person to take a look at the building. Call an architecture or a building surveyor to look at the condition of the house and its defects and let him advise you on what to do next. Similarly, call an exterminator to get rid of available pests and seek advise on how to control a re-infestation from occurring while still living on the property. Time is an essential factor in conducting a building and pest inspection, as a matter of fact, you wouldn’t want to spend your money on a building only to get disappointed in the end. If eyeing a particular building during an auction and feel you really need to purchase it, talk to those auctioning it and ask for the building and pest report before placing your bid. Otherwise, if you ask for it later, you may incur unnecessary costs which you’d have saved yourself from. The total cost of a building and pest inspection will vary depending on a few factors. These include, the area the building is located, the level of the inspection conducted and the nature of the issues the building is experiencing as well as its structure and size. Conclusively, it’s not wrong to say that the larger and bigger the issues will be, the more the cost and the fewer and smaller the issues are, the cheaper it’ll be. Most people getting property from an auction think that the terms set are fixed and nonnegotiable. On the contrary, this is not the case and is one the beauty with buildings being auctioned. Thanks to the building and pest inspections carried out before bidding, you are privileged as the buyer to negotiate on the basis of the final reports on the state and condition of the building provided. You can have repairs made, pests exterminated and other issues detected fixed and save yourself a great deal of financial headaches in the next years to come. Most people buying buildings at an auction will always make the mistake of going there blindfolded. What I simply mean is that they’ll buy the building without having asked for help and advice nor have reports on the state and condition of the house before bidding. This can lead to bigger problems in the future when the issues become more complex and at the end, suffer a great deal of loss. However, this doesn’t have to be the case as you can have a building and pest inspection carried out beforehand. Using the reports brought forward, make the right decisions and save yourself a great deal personally and financially in the future.